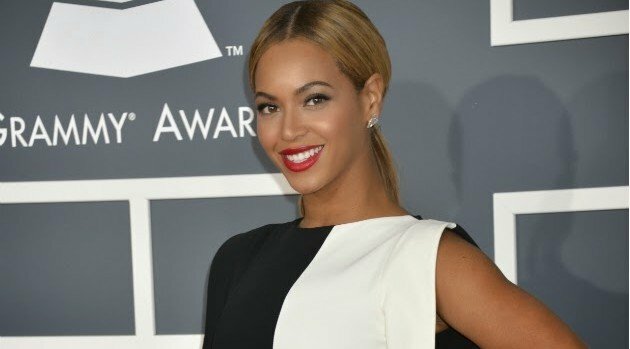 Eric McCandless/CBSIt looks like some of your favorite artists, ranging from Beyonce to Kanye West, are making their lyrics comprehensible at an elementary level, according to a new study. SeatSmart published a ten-year analysis of lyric intelligence in popular music, which found a decline in the overall reading level for hits released in the past decade. In 2005, hit songs were being written at just above a third-grade reading level, last year’s average was just below a third-grade level. The study looked at pop, country, rock and hip-hop. Eminem‘s lyrics rank as the most advanced of the artists included in the hip-hop study. Drake,Macklemore and Nicki Minaj are creating music at a third-grade reading level while Chris Brown, Kanye and Beyonce’s hits are at a second-grade level. Out of the four genres included in the research, hip-hop has the lowest lyric intelligence — the average U.S. grade reading level for hip-hop is 2.6. The study examined 225 songs that spent at least three weeks at #1 on Billboard‘s Pop, Country, Rock and Hip Hop charts, which were then analyzed with a Readability Score for an average U.S. reading level, word count and other metrics.